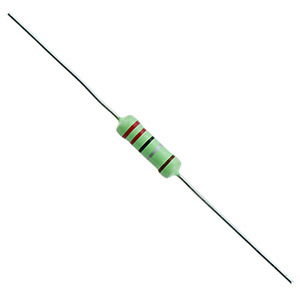 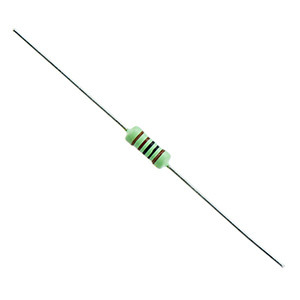 Range of metal film resistors with axial leads and 1% tolerance available in 0.25W, 0.5W, 1W, 2W power rating. Supplied on handy tape packaging for easy storage. 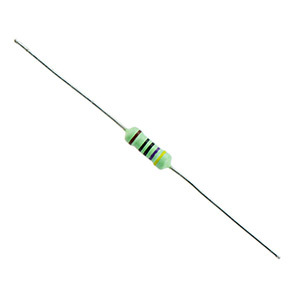 Suitable for both industrial and consumer electronics applications.